Want to find out more about Digital Technology in the NHS and the future of Domiciliary Care in Dorset? We’ve lined up some great speakers on these subjects for our PPG Networking Events in November. Everyone is welcome at the events, details below, you don’t have to be a member of a PPG. You can book your place at these events online. We will provide more details in our next feedback bulletin. You’ve got them! PPG members or Practices can now download editable versions of some PPG posters from our website. You can view the full range of PPG promotional materials and place orders for paper copies here. These resources have been a great success and are being used widely by PPGs to promote their groups. 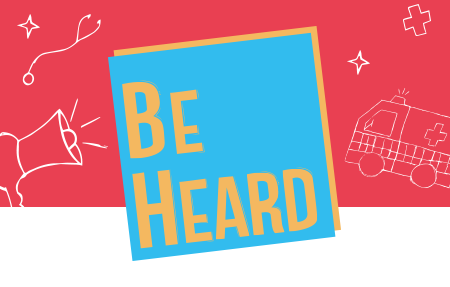 A huge thank you to everyone who provided us with their views and/or helped to promote our #BeHeard view seeking. We are pleased to share the outcomes of this work with you. A project overview and the full view seeking report produced by Bournemouth University can be viewed here. A crowd in the cloud! Can you help us shape the future of digital Dorset? We’re looking to build an online community of people to give us their views on our work which is supporting plans to transform Dorset’s health and care services. All you’ll need is your computer, laptop, iPad or phone – we’ll do everything online through email, conference calls and video updates. 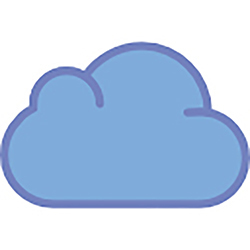 Contact us at digitallytransformeddorset@dorsetccg.nhs.uk for more information. Please also see the main news section of our website. The report following the recent Judicial Review can be viewed on the news section of our website. The THRIVE CLUB for people affected by cancer has been launched to inspire people to gain the confidence and skills they need so that they can take actions to joyfully improve their potential to live well. The club meets once a month at Talbot Campus, Bournemouth University. The 2018-20 ‘Carers Action Plan – supporting carers today’ sets out a two-year programme of cross-government work which will seek to build carer friendly communities and support carers to provide care in a way that protects their own health and wellbeing, employment and life chances. In March 2018, NHS England published guidance about reducing the prescribing of medicines or treatments that are available to buy over the counter. This means that certain medicines may no longer be prescribed if you can buy them ‘over the counter’. More information is available in this online leaflet. Is your heart age the same as yours? Use this new easy heart age test to find out how old your heart is and what lifestyle changes you can make to keep it healthy. Be Clear on Cancer aims to achieve early diagnosis of cancer by raising awareness of signs and symptoms – finding cancer early makes it more treatable. 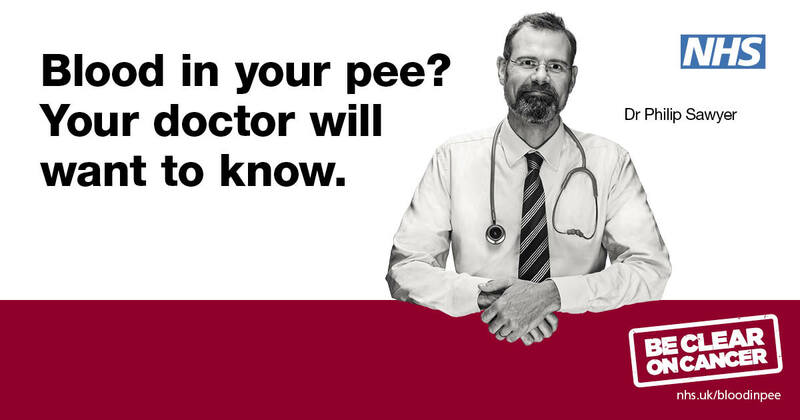 Urology Awareness Month – asks people to make sure you are aware of what is normal for the health of your organs and to speak to your GP if you have concerns.